Your 360 video content in your own branded 360 player app for your audience. It’s a 360 white labelled player app for streaming 360 videos in mobile or Virtual Reality headset mode. 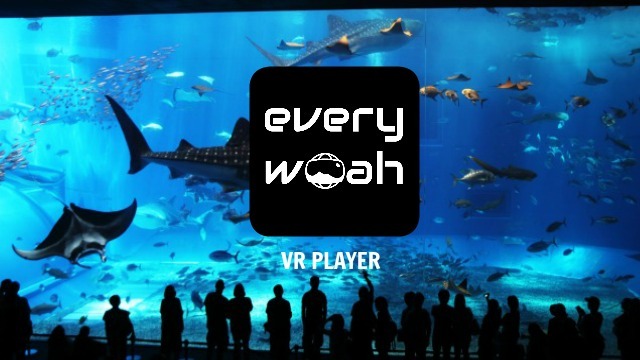 Built on Google VR SDK’s in Unity, with extensive modifications, hosted on Google Cloud Services and integrated with streaming media services, the Player app boasts a class leading set of viewer features for VR smartphone playback for Android and iOS viewers. For brands, broadcasters, 360 video publishers, or creator studios demanding an ad free, pure environment for 360 film playback in their own app. Standalone purchased, or time licensed integated to your existing app, it’s a best of breed 360 video app player for iOS and Android viewers to enjoy your copyrighted content. Keep your full length content on your platform, keep your audience engaged.  The Everywoah player app is currently deployed as standalone white label build for the 360 film creator studio VR-City, available for Android devices on Google Play and for iOS on iTunes. 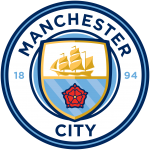 The Player app has also been integrated to the Manchester City FC 360 app, originally known as CityVR. The app is available for Android devices on Google Play and for iOS on iTunes. How much time and fee do I budget for a VR Player app? Fees and timelines for VR Player apps will vary by the exact feature set, frequency, volume, and streaming needs of 360 video publishing, permanence or integration of the app. Updated on 2018-06-28T15:08:12+01:00, by Paul Gailey Alburquerque.